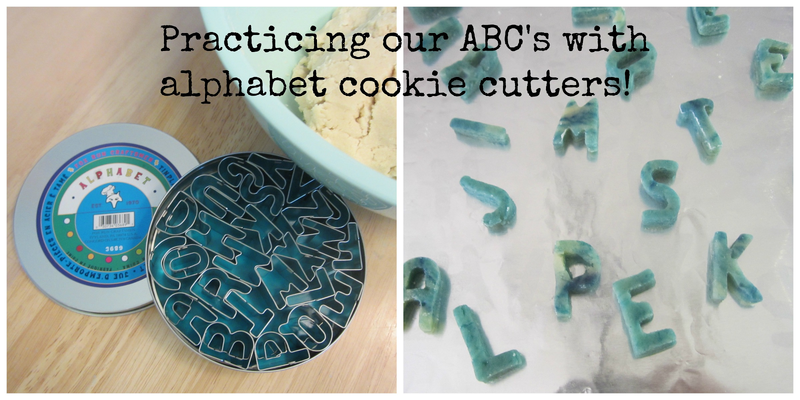 Alphabet fun with cookie cutters! We didn't decorate them with frosting or anything since they were already colored blue, it worked out well and they last longer that way. We sealed them in a plastic bag and they boys have been going back to them to "play", I love an activity that gets lots of use. 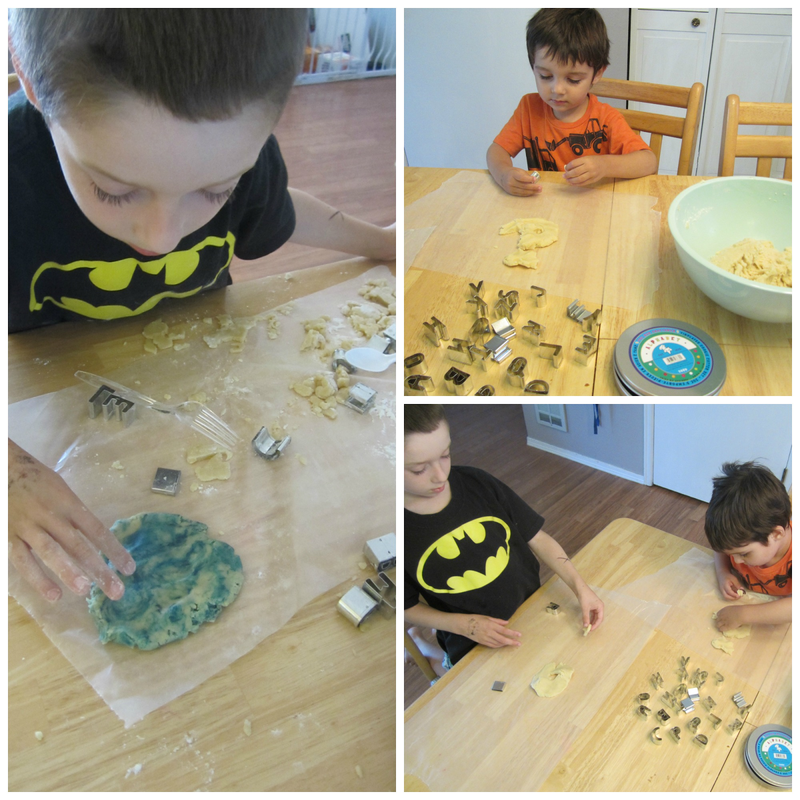 This activity is a great way to let them play and learn all at the same time, perfect! How about you? 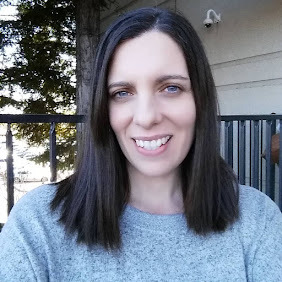 Have you done anything fun or different to get your kids eager to learn? Do tell, we are always looking for ideas!